There are many reasons why it is vital that you only use Gas Safe registered engineers (previously Corgi Registered). They have had full and complete training to work with gas and gas appliances and those not registered may not have the required training or experience, which could lead to potentially dangerous situations. All of our plumbers are Gas Safe registered engineers, which means they are checked and qualified to work safely and competently with gas. Therefore, we are the Gas Safe Plumbers in Coalville that you can count on. Safety – This is the main reason that Gas Safe register exists, the main priority being to keep the general public safe from risks such as gas leaks, carbon monoxide, fire and explosions. Gas Leaks – At the very least leaks can be costly as you will be using more gas than you need, which if go unnoticed could lead to worse problems. At the worst major leaks can cause major explosions and fire. This is why it is so important to use a Gas Safe plumber in order to maintain your gas supply and appliances. Explosions – when there is a large build-up of gas there can be a real increase in the risk of a severe explosion. These types of explosions can cause real damage to property, in the worst cases reducing them to rubble. Carbon Monoxide – perhaps the most worrying and scary risk of cowboy plumbing work. Carbon monoxide is undetectable by humans as it is odourless, colourless and so every household should have a carbon monoxide tester installed. Fire – fires can be started from gas leaks from faulty appliances or badly fitted gas joints and seals. If not maintained or installed correctly the risk of a fire starting is greatly increased. Peace of Mind – sleep easy in the knowledge that your gas appliances are correctly fitted and maintained, vastly reducing the risk of all the dangers listed here. 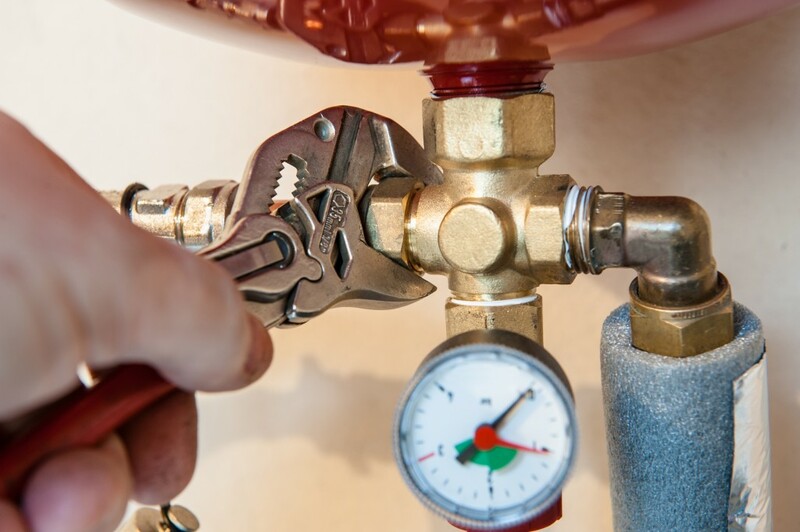 A Gas Safe Plumber will give you peace of mind to know the work is being carried out by an experienced and qualified engineer. All of those who are registered as Gas Safe will be included in the online register – if your plumber is not included, do not use them. It is also worth double checking to make sure they are up to date with training and qualifications. We guarantee that all of our plumbers are on the register and completely update with all of the required qualifications. Your safety is our top priority. If you are worried about your gas supply or any appliance in your home, your boiler is due for a service or to install a new gas appliance or boiler, then please call us today on 01509 502 402. You can also complete our easy to use, secure contact us form. You can be sure to receive a great service from our Gas Safe Plumbers in Coalville.